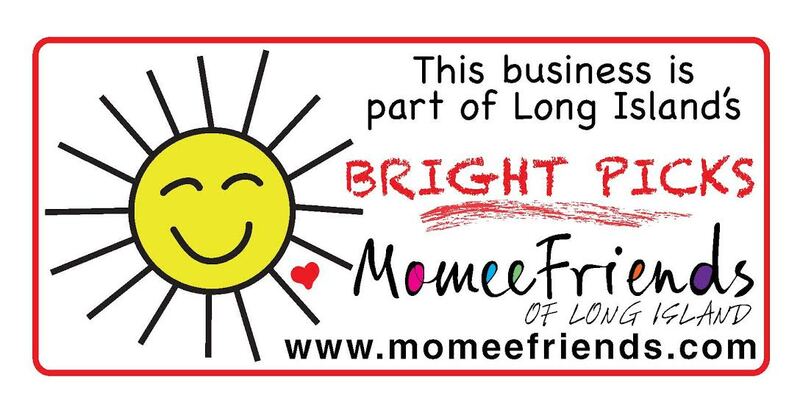 Located in Port Jefferson’s Chandler Square the dining experience here will excite your taste buds. 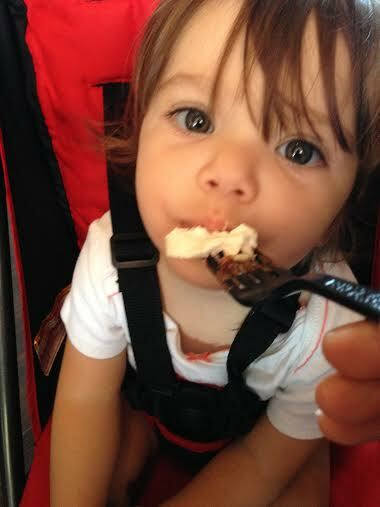 When I saw the words Rice Pudding Bar I had to check this place out. 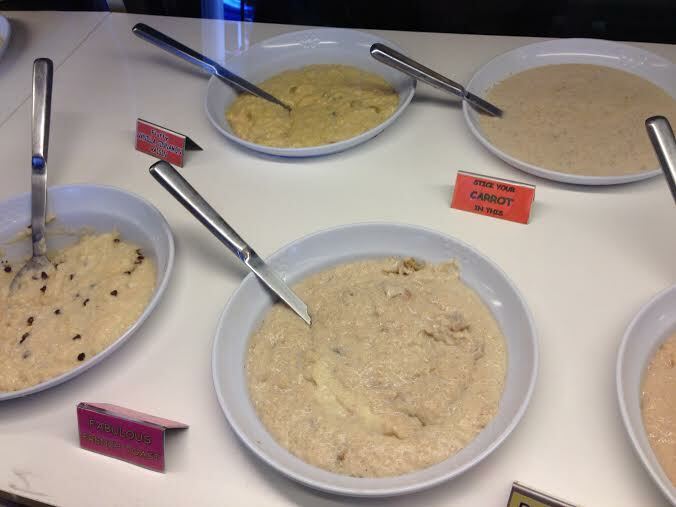 One of my husband’s favorite desserts is rice pudding and I could not wait to see what Sweet ‘n’ Savory had to offer in the heart of Port Jefferson. The staff were super friendly and very helpful in making the hard decisions of which of these awesome crepes you should try. 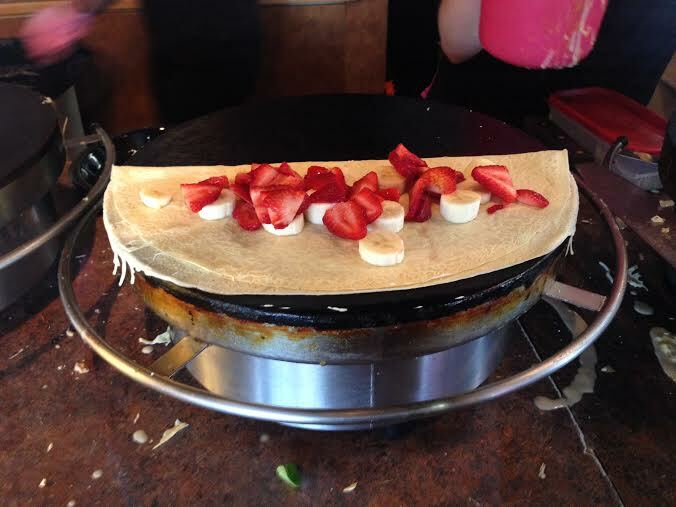 There is a great variety of Crepes that are available in sweet and savory options. 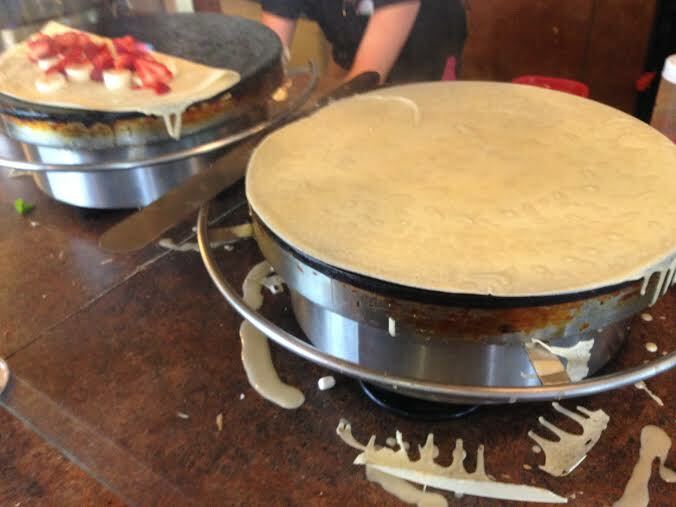 The crepes are made and prepared right in front of you. Which is fun and exciting for the kids to see. When sitting in the comfy booth or at one of the tables you will love reading all the witty décor on the walls. 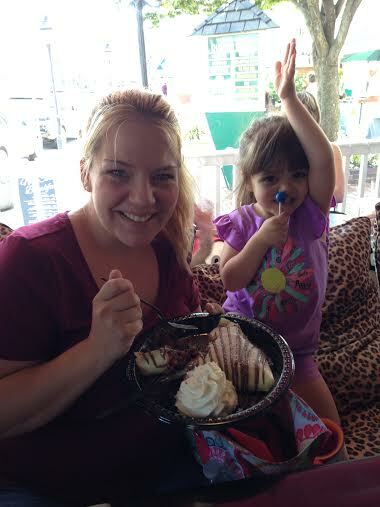 It is a cute and comfy spot in Port Jefferson and I can not wait to go back and indulge in more flavors at the rice pudding bar and enjoy another freshly made crepe. 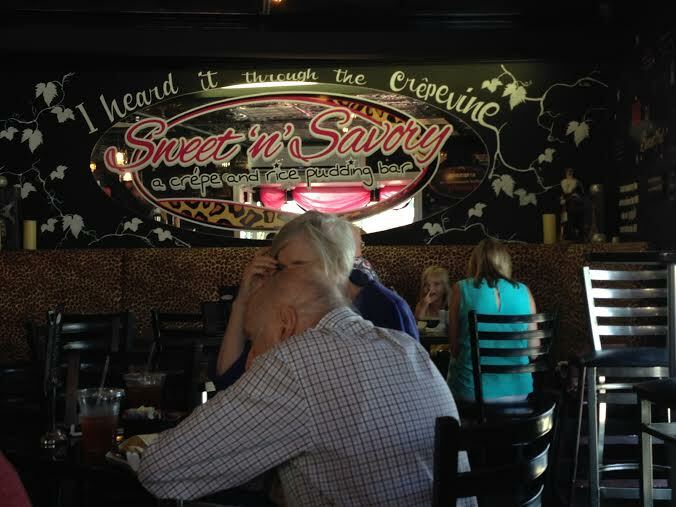 Sweet n Savory is a Momee Friends favorite for their delicious rice pudding and comfortable atmosphere!